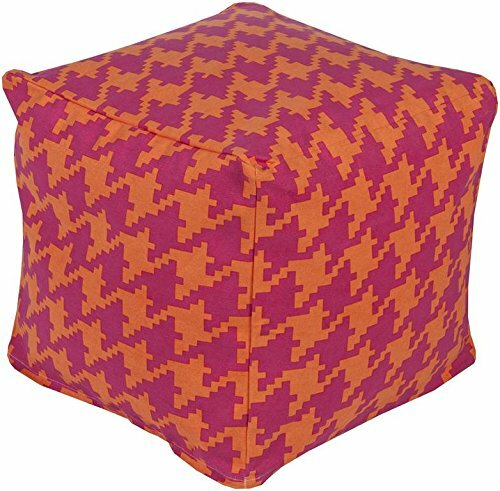 This Surya pouf brings fun and fashion to any space. An incredibly versatile piece, can be used as a footstool, side table, or as extra seating for guest. If you have any questions about this product by Surya, contact us by completing and submitting the form below. If you are looking for a specif part number, please include it with your message.